Finally got one of my favorite comic book stories ever (not to mention titles ever)... 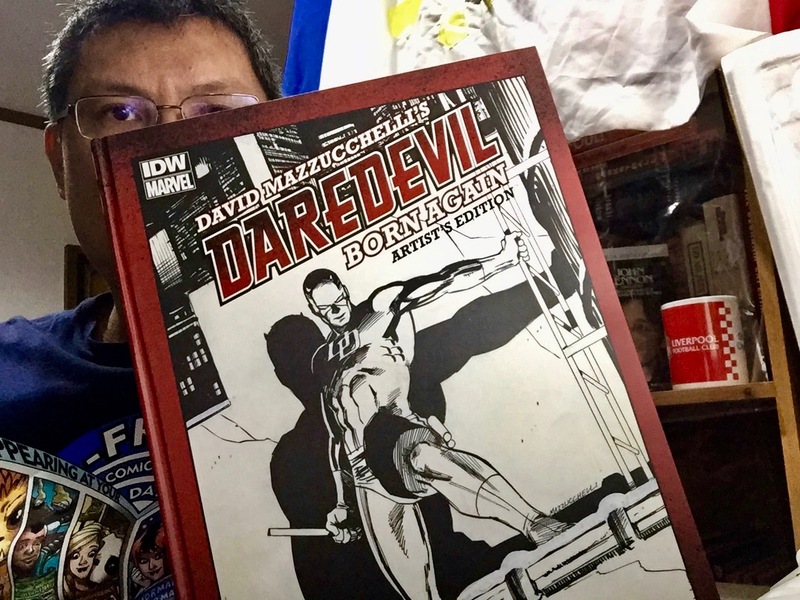 Daredevil: Born Again by Frank Miller and David Mazzuchelli. Have the original issues, the first print trade paperback, and now this Artist's Edition. Am a happy man. What comics am I working on? Putting out Pariah Comics -- 24 years later!